What makes the Nordic lifestyle so desirable? How does it taste and make you feel? The best way to find out is by experiencing it yourself. Join eight Nordic destinations as we serve up the tastiest treats from the lands of the midnight sun. We’re at Southbank during the Nordic Matters festival. We’re cooking over fire for you, inside our two large tipi tents on the Festival Terrace. Values like equality, openness, trust and compassion are deeply rooted in our culture. Taste how we embed these in our food and healthy lifestyle. We’re happy to invite you to our table at one of these events: Nordic Artisanal Breakfast and The Great Nordic Feast – at Southbanks Festival Terrace, 20 – 22nd October. Savour a wondrous spread of traditional Nordic artisanal food. Prepared over fire and served as a buffet – or smorgasbord as the locals call it. Your Scandinavian start to the day is hosted by Lena Flaten (NO) and autographed by high profile Nordic chefs and bakers such as Niklas Ekstedt and Sebastien Boudet. Join our crEATive talks and get baking with the kids during this 75-minute morning boost. Enjoy The Great Nordic feast for lunch or dinner! 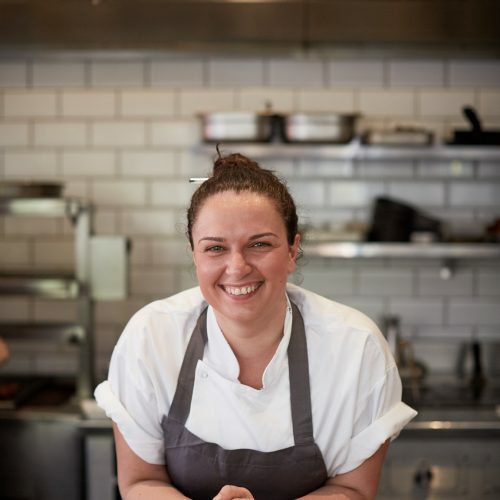 Did you know that Marianna Leivaditaki was selected as one of the UK’s most influential chefs for 2017!? 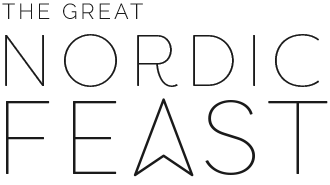 Don´t miss the opportunity to taste her amazing food - influenced by her visit to Iceland - one of eight of the Nordic destinations present at Nordic Feast. 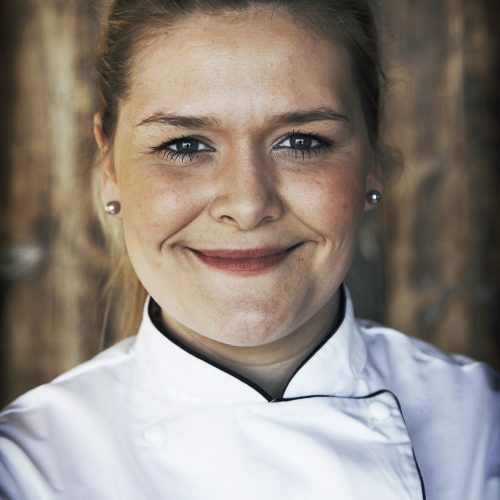 Titti Qvarnström co-owner of Bloom in the park, the first restaurant in Scandinavia with a female held chef to receive a Michelin star and recognized as the Best Restaurant in Sweden 2015. Formerly a semi-finalist at Chef of the year, she has also competed on the TV shows called Chefs and Battle of Chefs. The natural beauty of Southern Sweden has always been, and remains, a major source of inspiration for Titti. Her earliest memory of food is foraging in the wood with her dad, a biology teacher who knew what plants could be eaten. 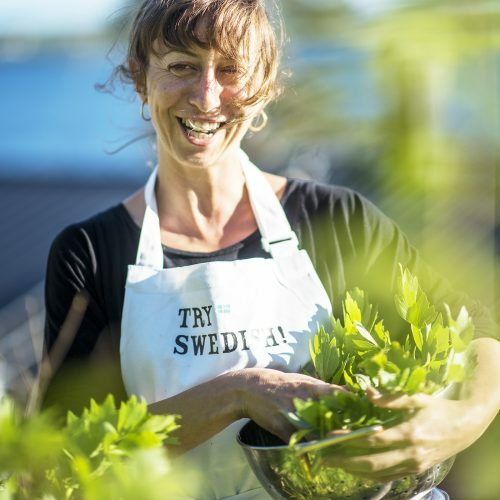 Today her gastronomic vision is to – through her culinary creations – share a small part of the Swedish terroir with people all over the world. 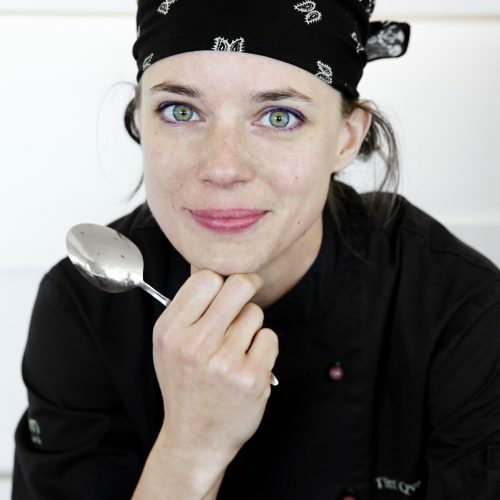 Ylfa Helgadóttir, chef de cuisine and owner, has despite her young age, gained a lot of attention for her work. She has received numerous awards for cooking and is a member of the national team of chefs. Ylfa likes to work with Icelandic products and to find unexpected combinations. 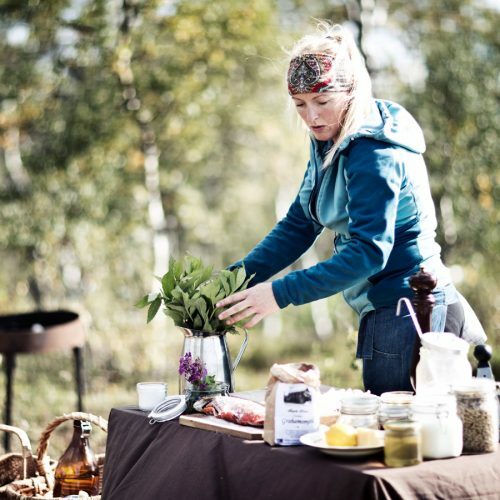 Lena Flaten is from Norwegian but lives in Sweden where she founded the restaurant and production kitchen ``Flammans Skafferi`` in a small village in Jämtland, in the heart of Scandinavia. Lena's also one of Sweden's best out-door chefs. Here love of organic, locally -produced goods is visible in all her menus, where she proudly highlight artisans and producers from her region.There's something straight forward about Lena Flaten; perhaps it's her and sparkling eyes and soft Norwegian accent - or the fact she has a peculiar combination of thoughtfulness and drive, both qualities wich are absolutely necessary in building a life in a village with 75 permanent residens. Helena Puolakka is Executive Chef for Aster, D&D’s newest restaurant located in Victoria’s Nova development. Helena draws on the Nordic cuisine of her Finnish heritage using the classic French techniques she has refined over her career. Hailing from Turku, a city on the southwest coast of Finland, Helena grew up foraging, fishing and living off the land. Upon graduating she worked with Pierre Koffmann at La Tante Claire and with Pierre Gagnaire at his eponymous restaurant in Paris. 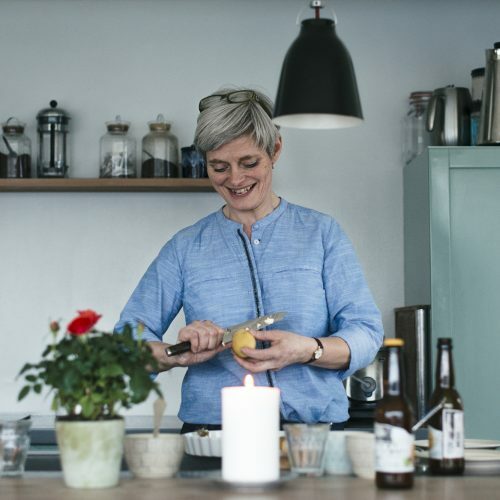 Her classical French training along with her Nordic upbringing has shaped Helena’s style of cooking, which focuses on uncomplicated, homemade flavours, executed with style and finesse. In 2007, Helena took on the role of executive chef to launch D&D London restaurant, Skylon, where she remained for six years. 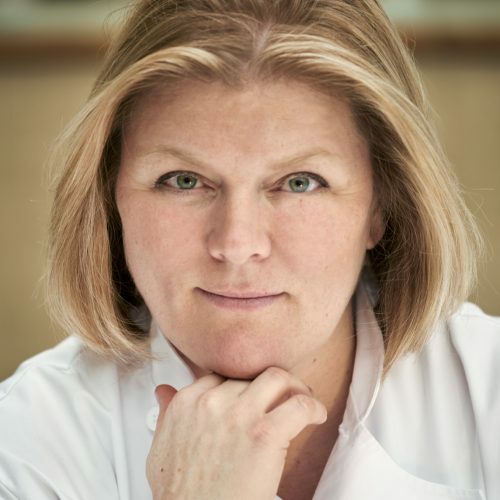 In recent years, she has worked as culinary director of catering business, Company of Cooks, whose portfolio includes The Royal Opera House, National Portrait Gallery and Royal Academy. Of her appointment Helena comments: “I am thrilled to be coming back to my D&D home. The chance to launch Aster and create a unique concept and menu was a challenge I couldn’t resist. With a fantastic team around me I can’t wait to get going and bring something new to this emerging culinary area of the capital”. In addition to her skills in the kitchen, Helena is tri-lingual, speaking Finnish, French and English, and is also an opera enthusiast. Along with her husband and two children she returns to Finland 3-4 times a year to ensure she stays connected to her Finnish roots. For further press enquiries please contact Georgia@saucecommunications.com or call 0208 600 3600. In 2015, Selin set up her restaurant OKLAVA in Shoreditch, London, with her business partner, Laura Christie. Selin’s food and menu takes inspiration from her Turkish Cypriot heritage and is focused around communal eating and encouraging conversations about food by sharing dishes between diners. She is inspired by flavors from travels, from friends and from fellow chefs. Selin is constantly pushing traditional boundaries to pull Turkish cuisine out of the kebab shop and onto the London restaurant scene. 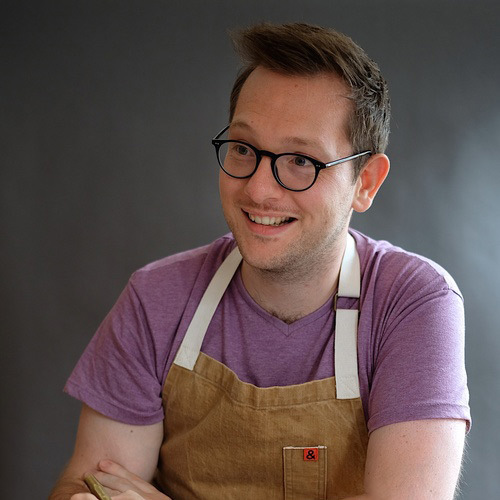 Edd grew up in a house where baking was a regular occurrence, his first memory was standing on a stool in the kitchen helping his mum to make mince pies. 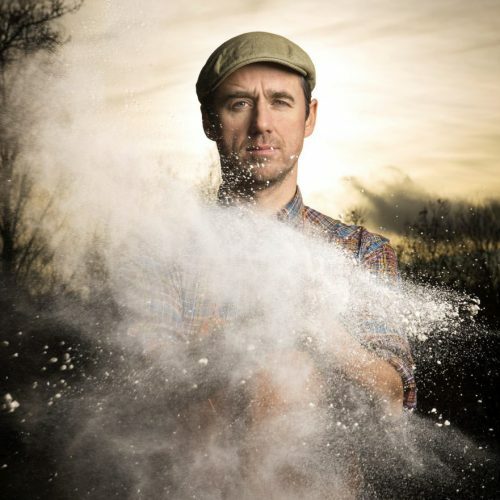 After studying politics at university Edd realised the corporate world wasn’t for him and after entering and winning the first series of The Great British Bake Off (BBC Two) he has jumped at the chance of following his passion for baking.  Since Ed really seems to love Nordic gastronomy he's invited to host a Nordic Breakfast during Nordic Feast At Southbank. The Faroese phrase “heimablídni” translates directly as “home hospitality”. Anna and her husband and Óli offer authentic and intimate dining experiences in their own dining room, where Anna cooks traditional homemade Faroese food mostly grown on their own farm.